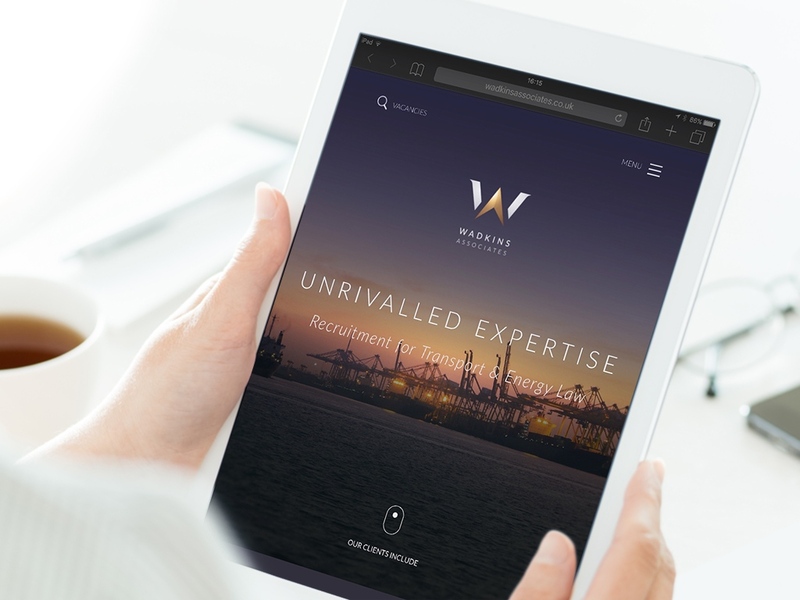 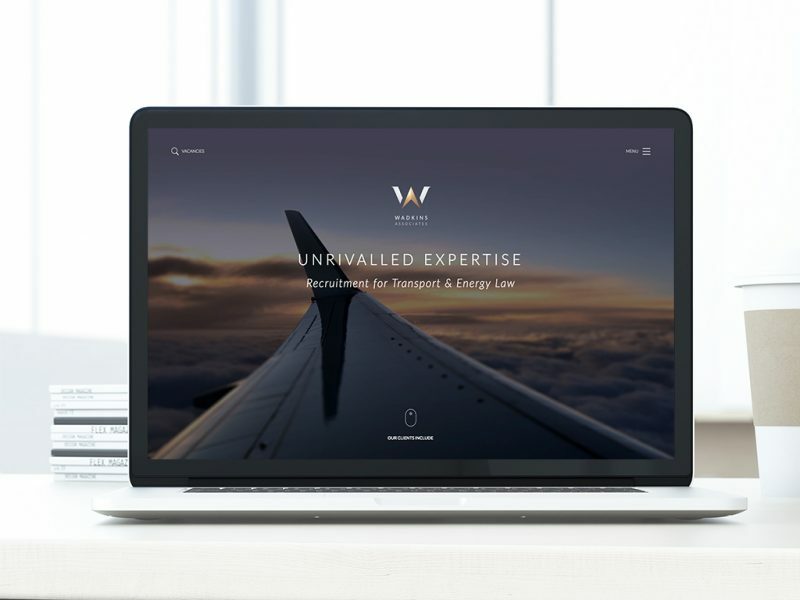 A premium aesthetic reinforces the brand values that Wadkins & Associates live and breathe. 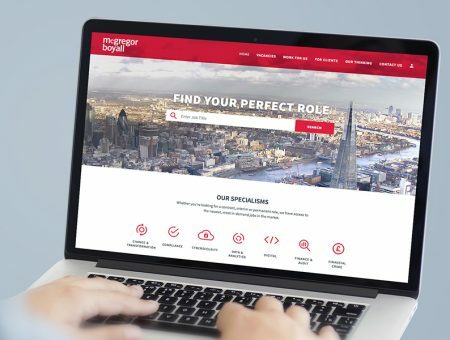 Functionality is discreet, just like their service, and apparent only when you need it. 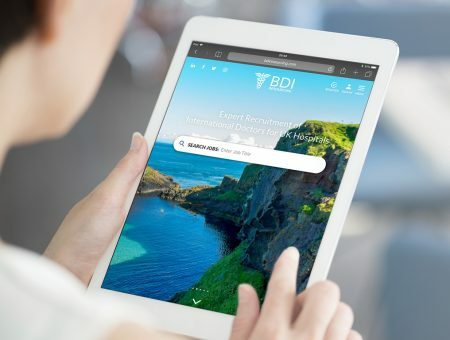 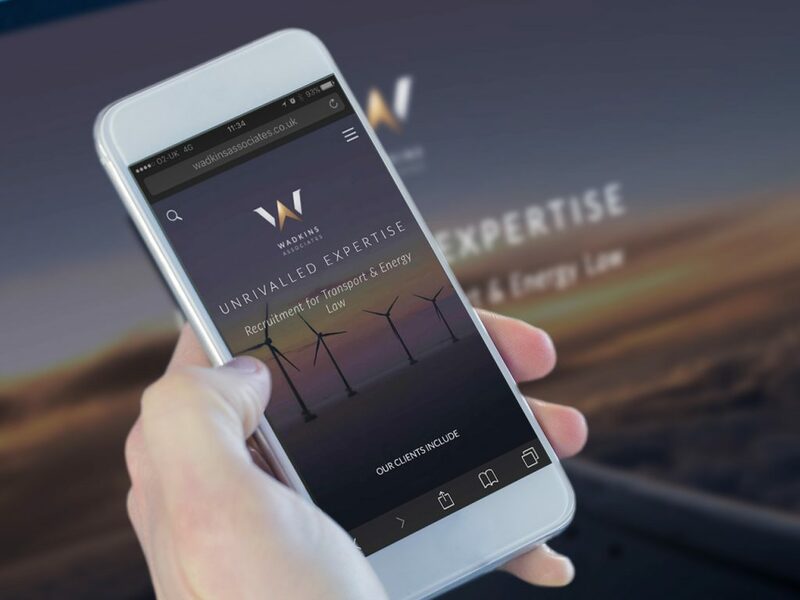 Wadkins & Associates chose Reverse Delta after a rigorous selection process, on the basis of our strong branding credentials, coupled with state of the art technology that sets Wadkins & Associates ahead of their competitors. 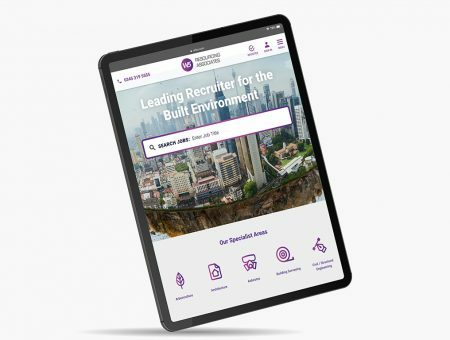 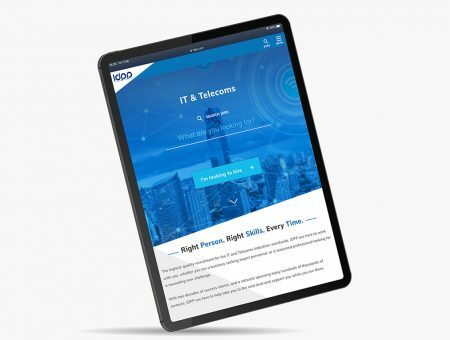 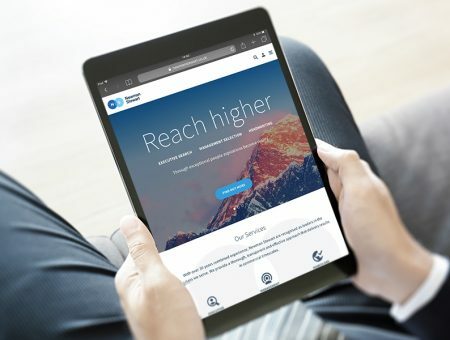 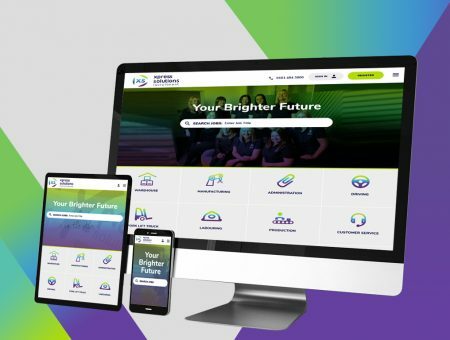 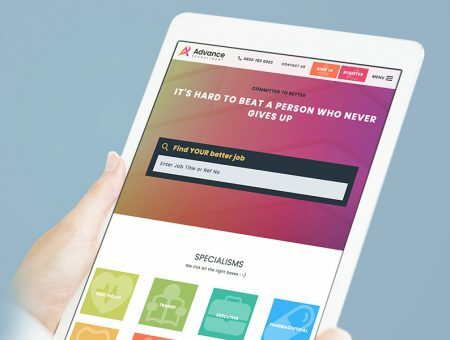 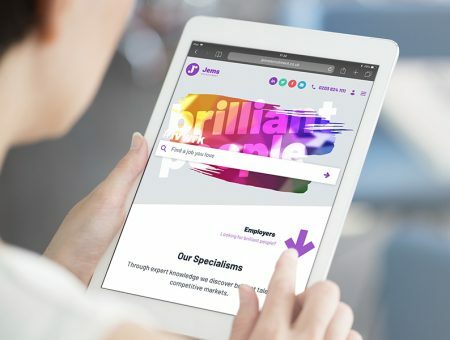 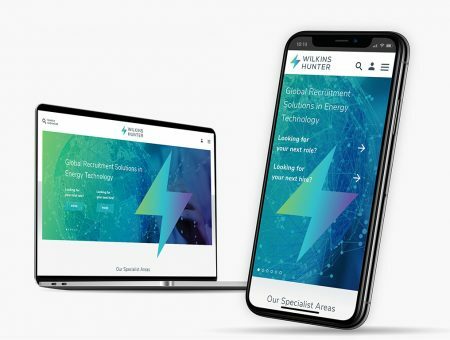 We provided brand consultancy, from design of the logo, to brand style, images and messages, and flowing through to the design of this unique site, which we feel demonstrates the flexibility of the FXRecruiter Digital Recruitment Platform.